A powerful statement in recognition of the Allied D-Day armada! The contrasts of style, dynamics, articulations, and harmonic balance in this work make it a superb learning experience with an important historical connection. 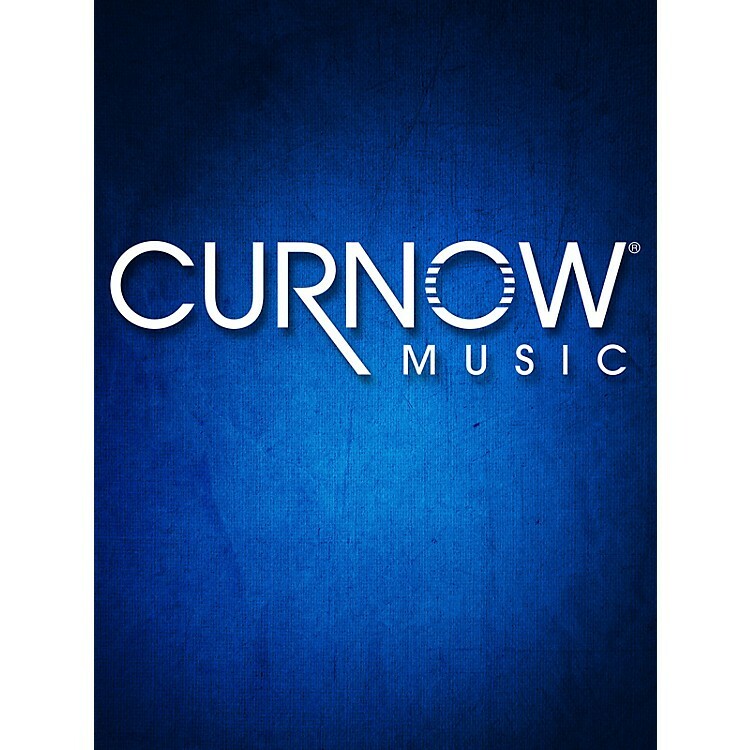 Perfect for festival or concert, James Curnow's ARMADA OF FREEDOM will be a memorable event in your concert season.